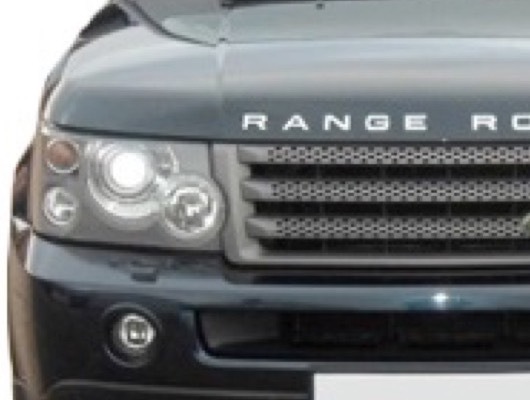 When Range Rover Sport was released it broke all sorts of records, brought a new direction for Land Rover and thousands of new customers in a brand new market. 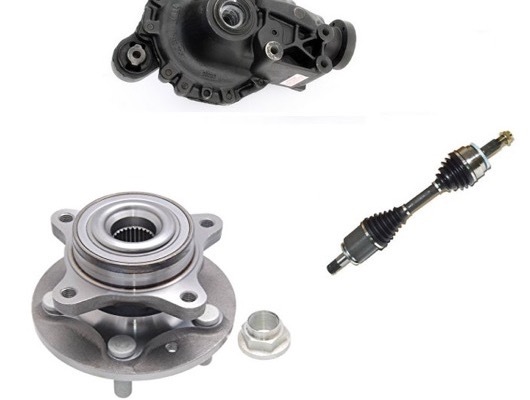 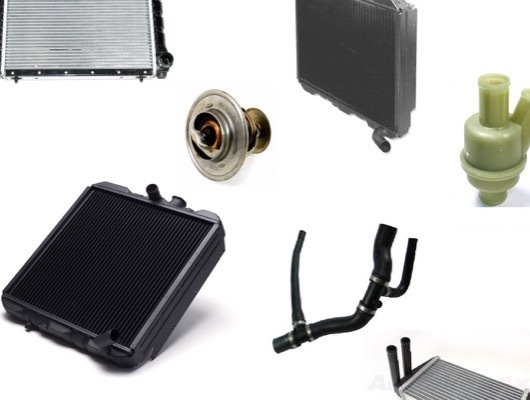 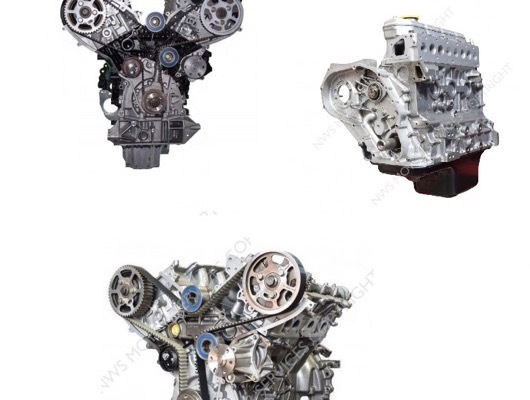 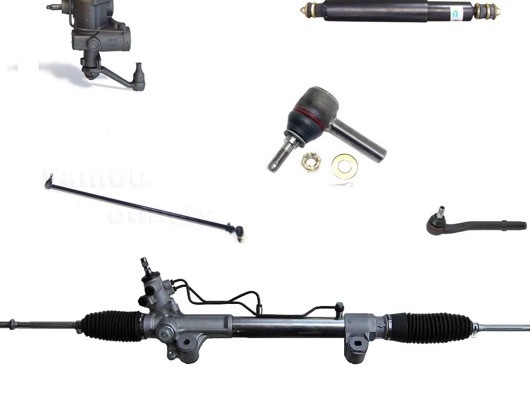 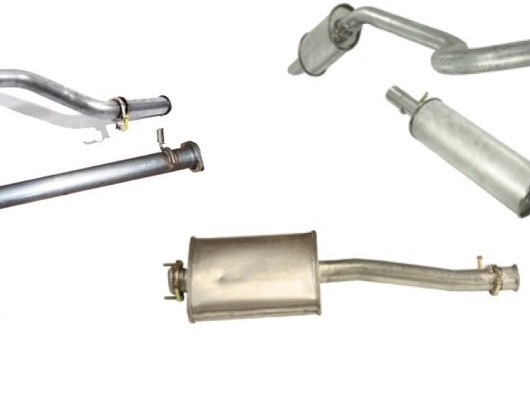 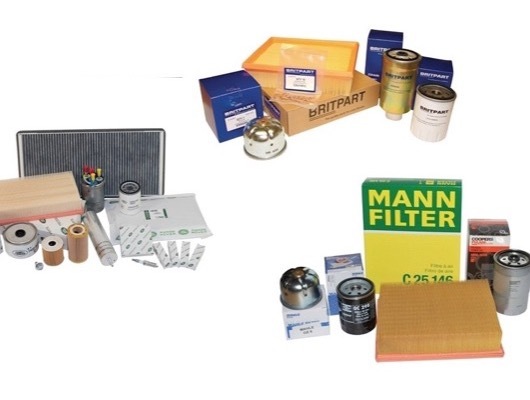 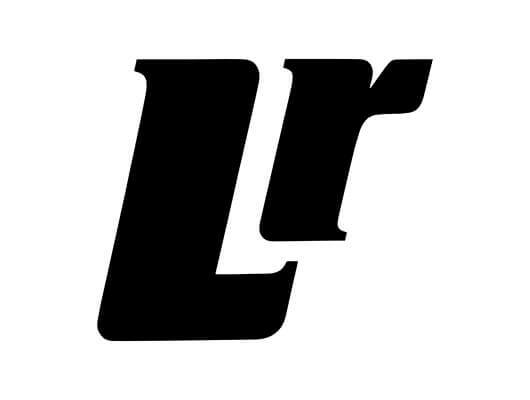 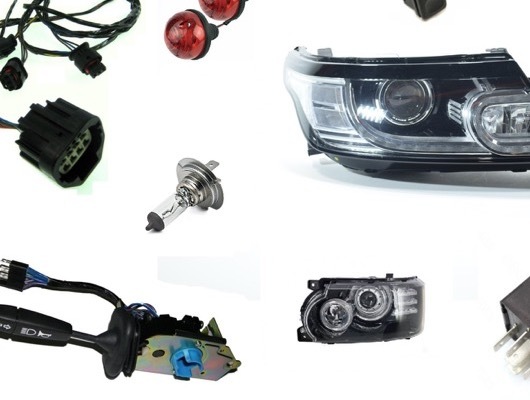 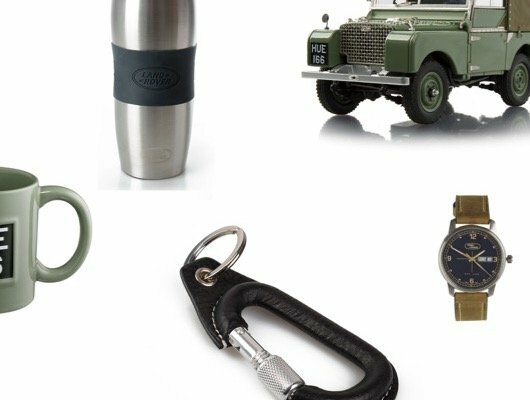 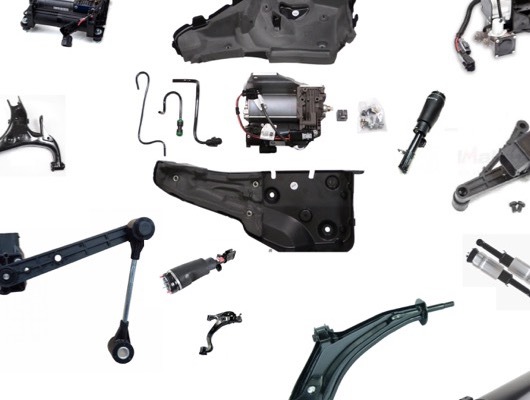 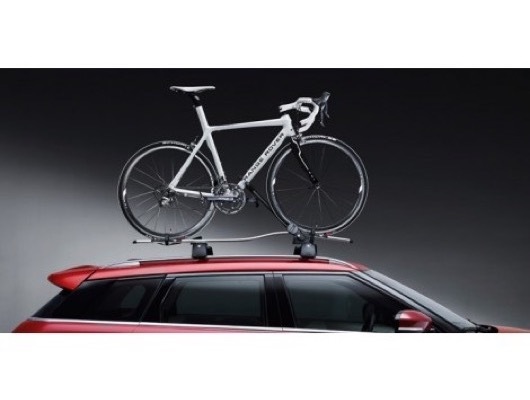 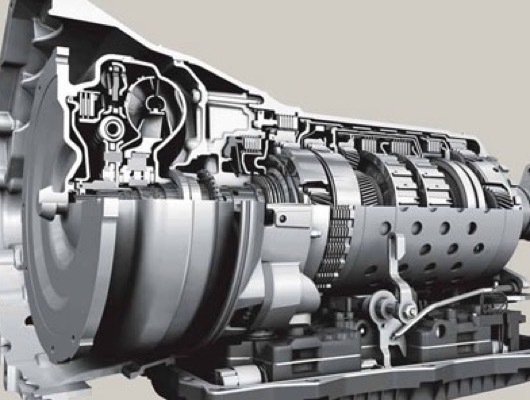 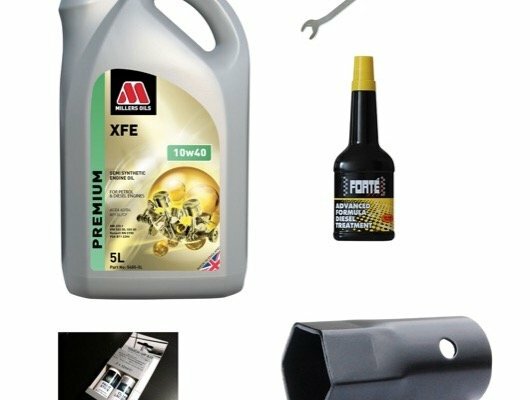 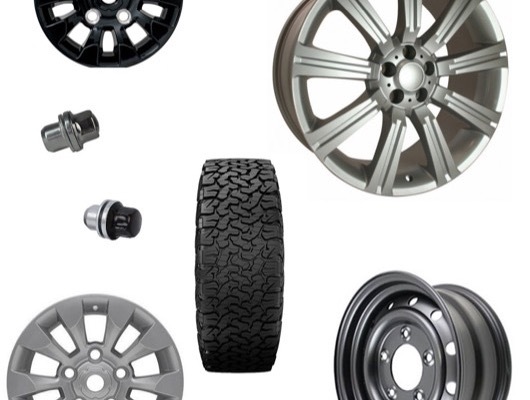 LR Centre Ltd offers an extensive range of accessories and parts for everything to help enhance your vehicle. 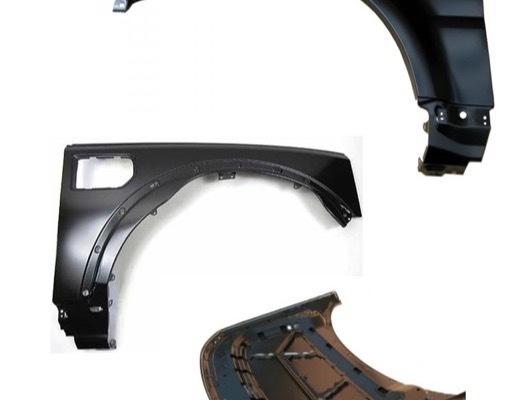 From the latest Grille and Side Vents to every chrome product possible help make your vehicle stand out from the crowd. 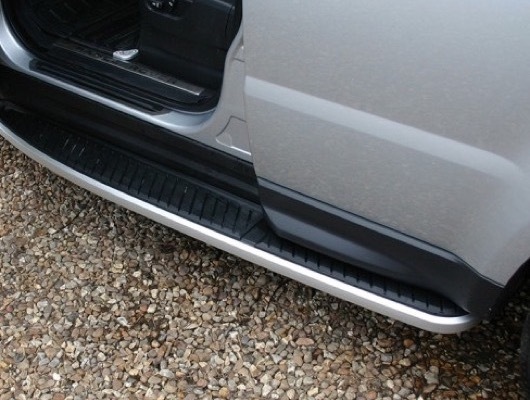 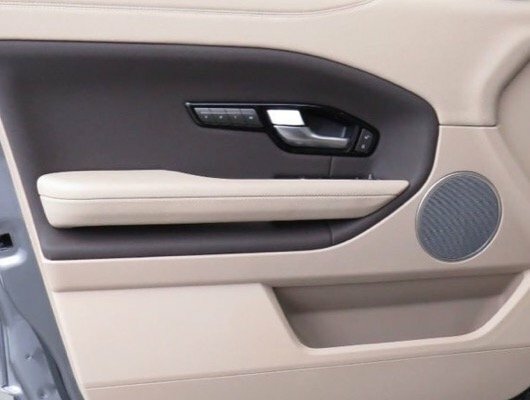 LR Centre also offer a full range of items to enable your Range Rover Sport to look as good as the day it rolled off the production line with our Genuine Land Rover Mat and Carpet Sets plus Britpart branded Seat Covers. 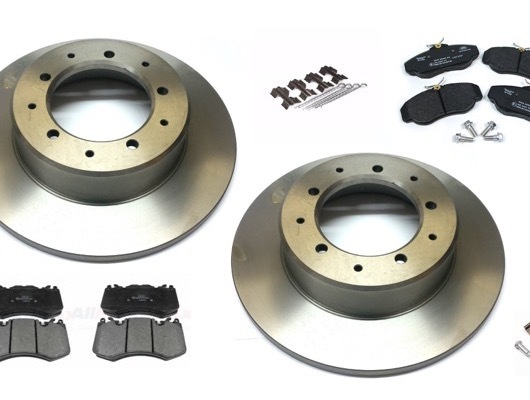 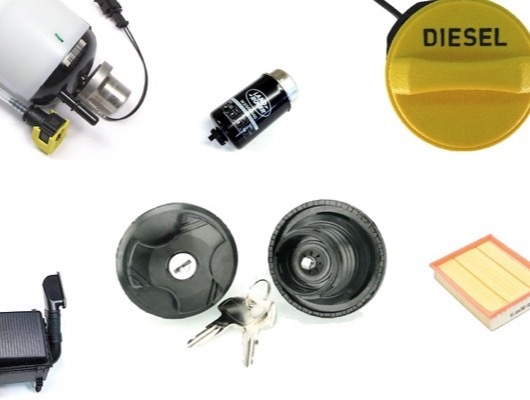 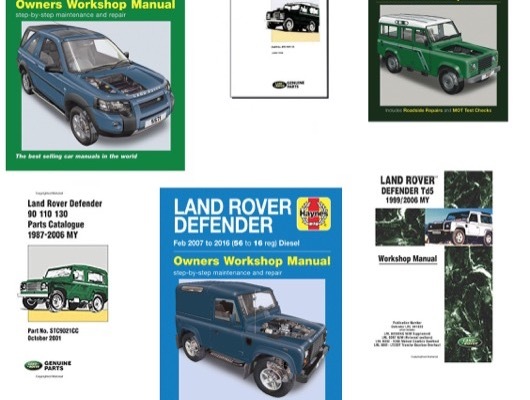 If you are looking for performance enhancing products then look no further than our heavy-duty brake pads and discs and silicone hoses whilst if you're aiming to keep your Range Rover away from the workshop and a big bill then the IID Tool is perfect for you.